The Royal Society for the Protection of Birds (RSPB) are on the lookout for any signs of nesting ospreys across Aberdeenshire and Moray. The conservation charity monitors the birds across the area to keep an eye on how they are doing. After slowly increasing, the numbers have started to level off recently at around 20 pairs. 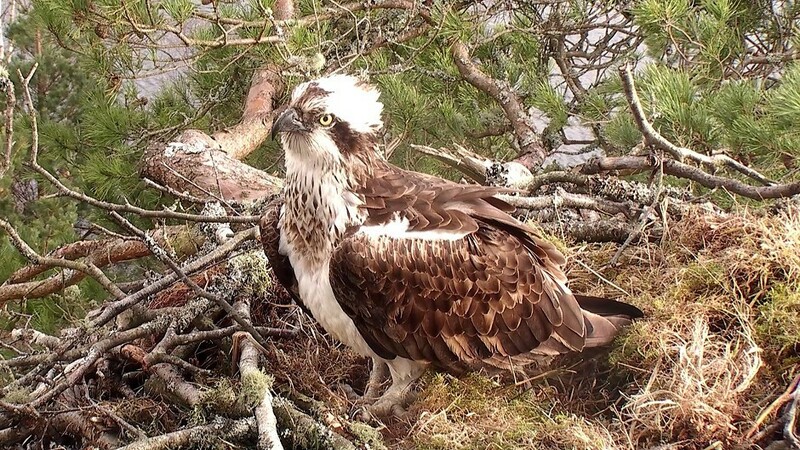 Conservation manager for RSPB Scotland, Ian Francis said: “Although ospreys are one of Scotland’s largest and most characteristic breeding birds, they can be very secretive and their nests are often difficult to find. So we are sure there are local nests that we don’t know about. Ospreys can nest in any suitable tree or woodland, often far away from rivers and lochs. They create large distinctive stick nests, usually in the tops of trees. Anyone who believes they may have spotted an osprey can contact RSPB Scotland by e-mailing esro@rspb.org.uk or phoning 01224 624824.